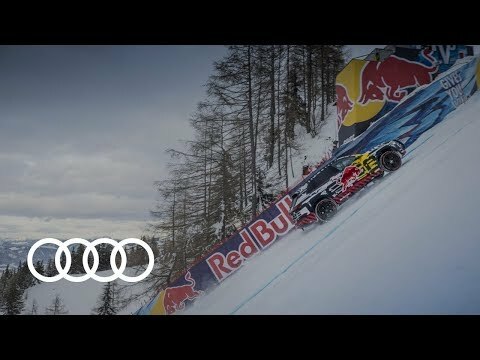 Audi wanted to show just how powerful their electric e-tron is and decided to do it by driving up an 85% gradient on a famous downhill ski slope. 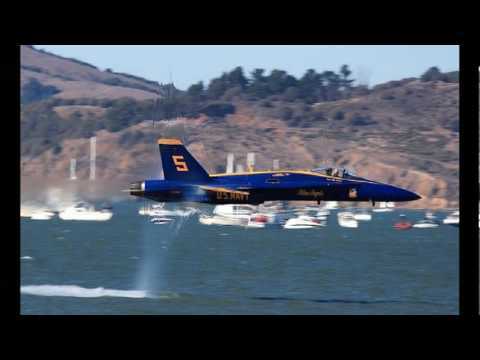 Sonic Booms are caused when aircraft like fighter jets hit fast enough speeds. These clips show F-14s, standard and Blue Angels F-18s, plus the SR-71 and an Atlas Rocket launch all breaking those barriers. 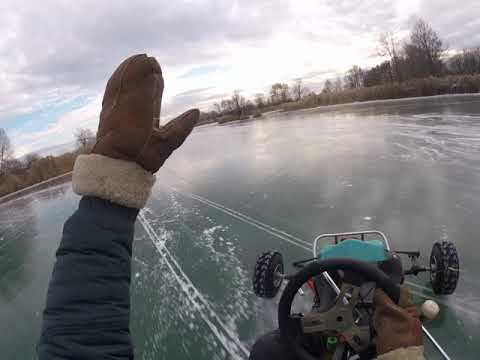 Go Carts are a lot of fun to ride but imagine racing them on a frozen river. That's exactly what these guys in Russia did and it looks awesome. 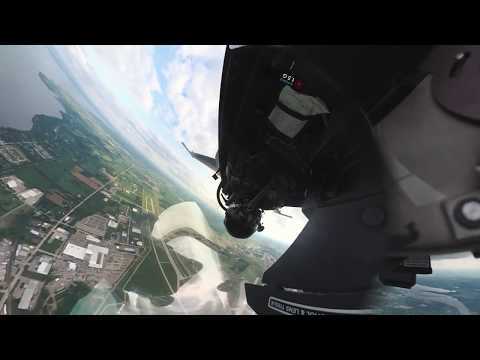 This cool video will give you a whole new view of what it's like to fly inside an F-16 Fighter Jet. With special image stabilizing this video is gonna bend your mind. Meet the people in South Africa hitting the streets with wild car stunts. One of the top female spinners is 17-year-old Kaylin "Kayla" Oliphant. Prepare yourself to be blown away with this incredible drone footage shot by Johnny FPV. 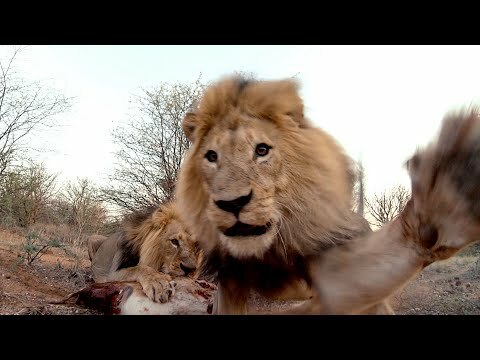 The entire video will take your breath away with it's incredible action shots. 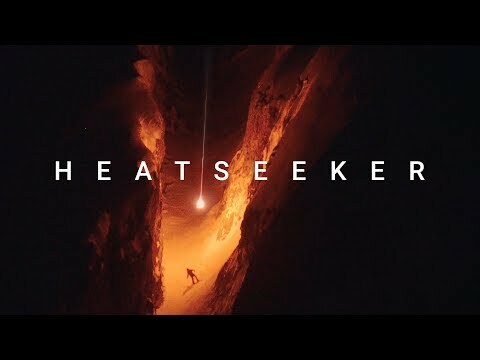 Watch as Colombian world record holding freediver Sofía Gómez Uribe trains by diving to 60ft with a massive rock only to run back up to the surface. Wingsuit pilots tend to be pretty crazy but this guy took it to a new level. Watch as he casually launches himself off a cliff edge only to open his parachute ridiculously close to the ground. 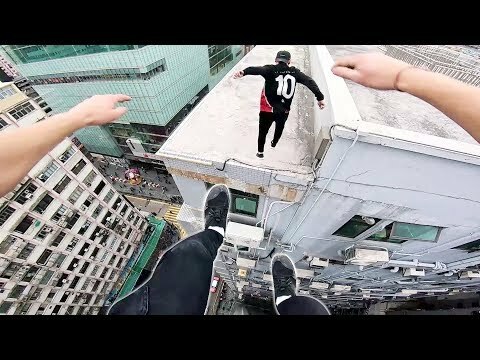 Watch as these insane parkour runners take to the rooftops of Hong Kong racing high above the city streets for an adrenaline rush. Dubai has grown with some incredible structures making up their skyline so just imagine riding them like Scottish BMX rider Kriss Kyl. Skiing at night poses a new set of risks so why not throw in some emergency flares. Watch as Swiss athlete Nico Vuignier goes skiing illuminated with flares. 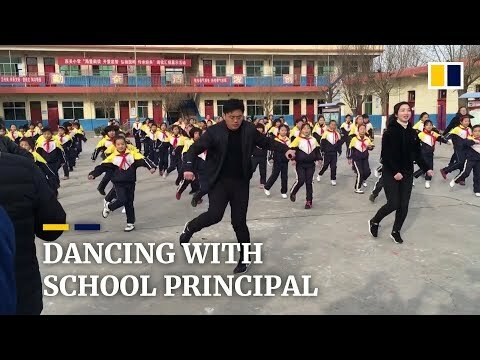 Watch as this self taught shuffle dancing school principle in China teaches all the kids in school how to move to the music. 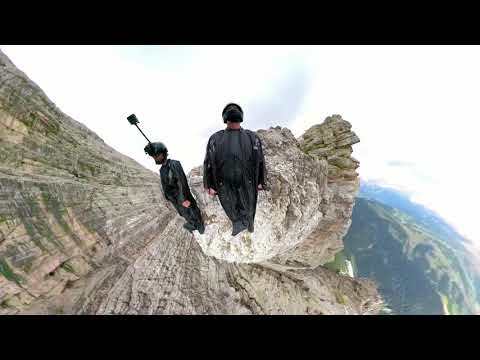 Italy's Death Star Line is a famous line popular with wingsuit pilots and this trippy video gives a real sense of the thrill as these guys race between mountain walls. 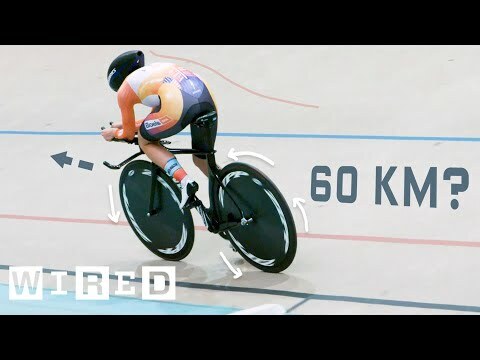 We all know cyclists can hit incredible speeds but maintaining that speed is a whole different story. Lets take a look at the 1 hour challenge and see why it's almost impossible for someone to ride 60km within that time. El Capitan is a tough mountain to climb and to do it free solo is to do it without any safety equipment like ropes. 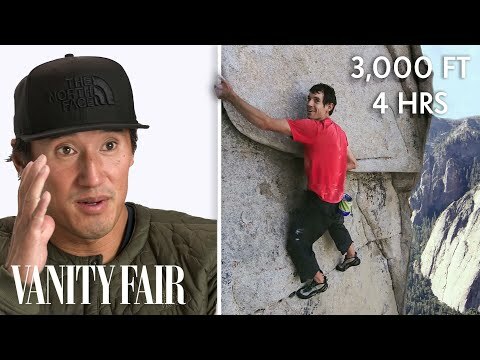 Listen to what it takes to capture the moment Alex Honnold accomplished this incredible feat.